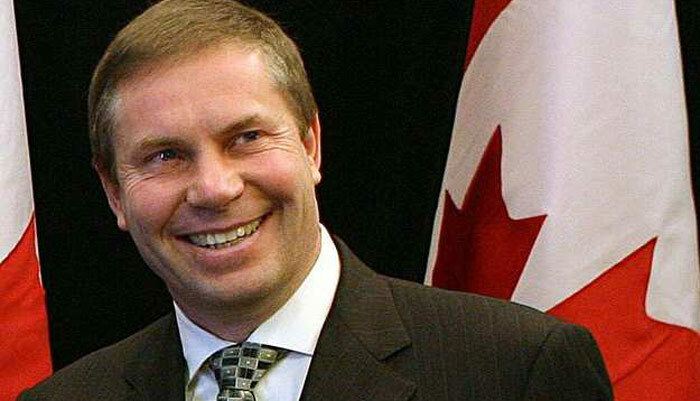 Paul Hinman (born 1959 in Edmonton, Alberta, Canada) is a Member of the Legislative Assembly of Alberta, and currently the sole legislative representative and leader of the Alberta Alliance Party. Paul was elected to his first term as an MLA representing the constituency of Cardston-Taber-Warner, on November 22, 2004. He is the first and so far only person to win an election under the Alberta Alliance Party banner, and the second MLA in Alliance history. He spent two years in the Philippines doing missionary work for the The Church of Jesus Christ of Latter-day Saints, where he learned to speak their native language, Tagalog.